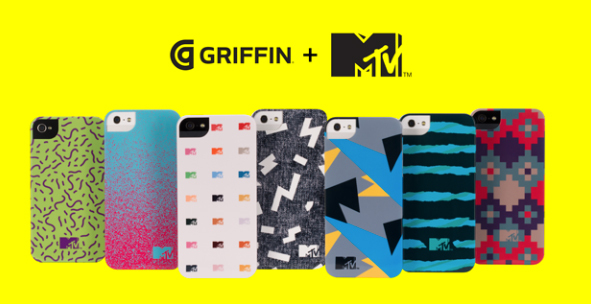 The partnership between accessory maker Griffin Technology and MTV is starting out on a high note with the introduction of a new line of iPhone cases. You can browse the large number of available selections for both the iPhone 5 and iPhone 4S/4 on Griffin's site now. 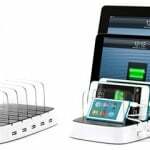 Prices range from $29.99 to $34.99. Free wallpapers matching the case designs can also be downloaded here. And as a bonus, for a limited time, all case buyers will be able to download “Heartbreak” from Dinner & A Suit for free. While I look at a large number of different iPhone cases on a weekly basis, I must really hand it to both Griffin and MTV. I think the designs appeal to a wide-ranging audience. And hey, maybe if I bought a case, MTV would actually play some music videos. Or is that just wishful thinking? 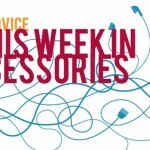 For other recent accessory news, see: Buy The Lapka Personal Environment Monitor For iOS In Individual Pieces, Amazon Begins Selling Elago 'iPhone 5C' Cases Online, and This Week In Accessories: OGIO Gambit Backpack, Chargelight And More.